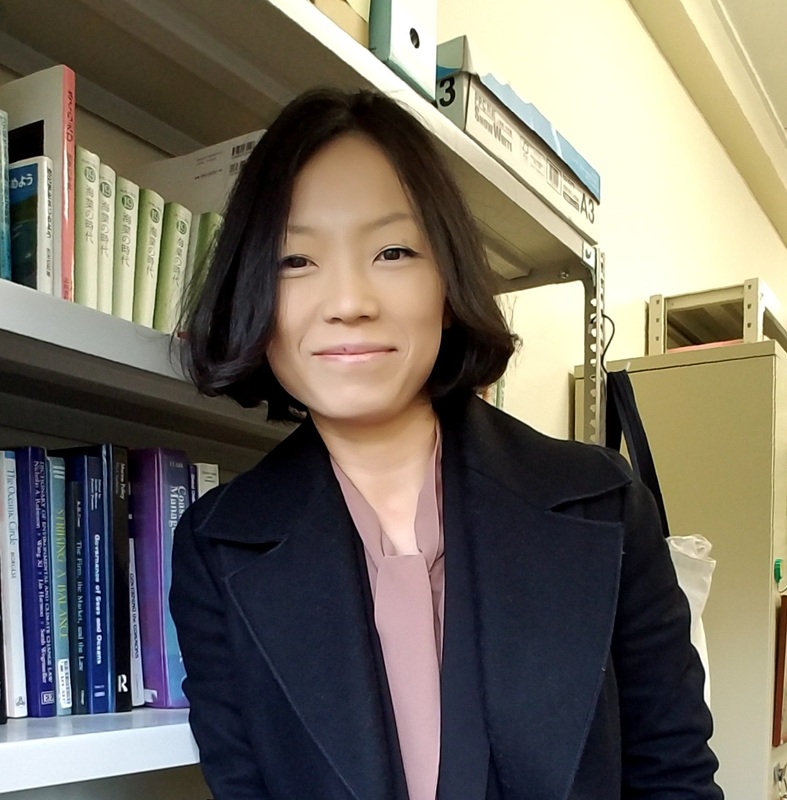 Yinji Li is a marine social scientist with Bachelor's in Economics from the Dalian Ocean University, China, and Master's in Fisheries Science/Ph.D. in Marine Science from the Tokyo University of Marine Science and Technology, Japan. She is currently an associate professor in the School of Marine Science and Technology at Tokai University, Japan. From April 2019, she will be on her one-year sabbatical at the TBTI headquarters at the Memorial University of Newfoundland, Canada. Her research interests focus on coastal governance, coastal fisheries governance, community-based management, fishery commons, andfishing community's capacity building. She keeps visiting multiple research fields in Northeast Asian countries such as Mainland China, Taiwan, Japan and South Korea. She is also a member of the Human Dimensions working group of IMBeR (Integrated Marine Biosphere Research). While working with the IMBeR group, she fortunately got to know TBTI project and fell in love with the project since. Q:What are you currently working on within the context of small-scale fisheries? By conducting a number of case study analyses, I am currently working on following topics: a) role of fisher and fisher's organization in coastal governance and global change response; b) role of Umigyo (a concept raised in Japan which puts great emphasis on the meanings of coastal communities and community people while achieving economic growth) in the cultivation of coastal community's comprehensive capability (5Cs); and c) social responses to global change in marine systems, focusing on Northeast Asia. My answer to the question would definitely be strengthening the fisher's organization. Because even with socially rich environment for fishers in Japan (e.g. fisher's side possess the high priority with fishery rights in coastal use), we still see many fishing communities or fishery households not doing well if they lack a good and healthy organization. On the other hand, if you find a fishing community with high economic viability as well as high visibility, you can always find a good organization out there.